Dream of saying “I do” in the City of Love? 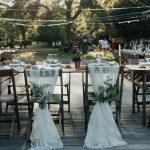 Luckily you don’t have to travel thousands of kilometres to have a French-style wedding. 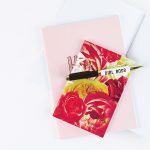 Known for her classic Parisian-inspired artwork, illustrator Brisbane bride Kerrie Hess shared her top tips for adding a little French flair to your special day. 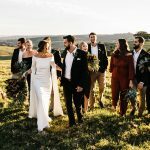 And she would know – this talented woman just tied the knot in her own beautiful Byron Bay wedding that was, well, c’est magniqiue! “Luckily there are multiple places around Australia that can instantly transport you to the pebble-stoned streets of Paris. The venue we chose for our wedding was Deux Belettes in Byron Bay. 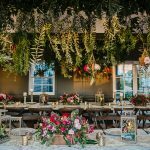 This gorgeous venue perfectly embodied the rustic, old world charm we wanted to achieve. 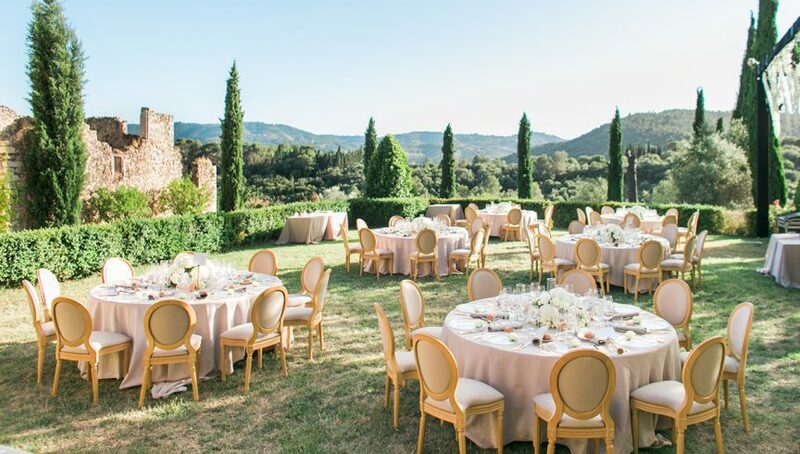 From the moment our guests arrived, we wanted the day to have a dreamy feel, adorned with the charm of a Chateau in the South of France. “Pastel colour palettes, like muted mauve, nudes and whites will ooze French elegance. Get creative and incorporate your colour scheme in a multitude of ways – from table settings and blooms and furnishings. Set your tables with vintage glassware, classic white crockery and the cutlery of your choice – we went for gold to match our gold chairs. “A French wedding is all in the details and moments that involve your guests. A Champagne tower is a great way to bring everyone together for the special moment of the bride and groom pouring the tower.